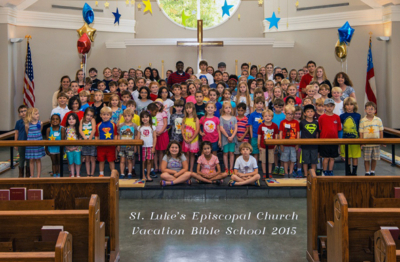 We offer several different Sunday School classes at St. Luke’s. 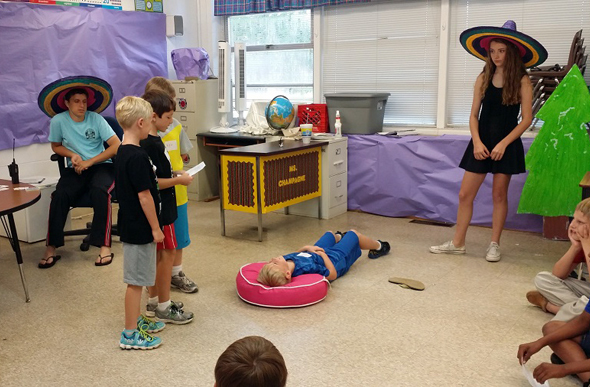 In our two younger classes, we teach the themes of our faith through stories and symbols. Both Beulah Land and Godly Play use techniques that allow the children to see each story as it is told. These stories foster learning through the eyes and ears (of both the mind and the heart). Weaving God’s Promises for 3rd through 5th grade is an Episcopal curriculum designed to provide children with the basic knowledge of our church teachings of the three elements essential to our faith; Christian education, worship and service. 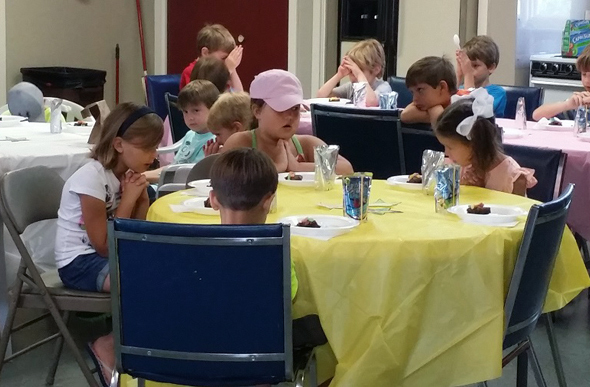 Sunday School takes place during the 10:00 am service each Sunday, except for the first Sunday of the month. Children will proceed out after the opening collection and will return at the peace. 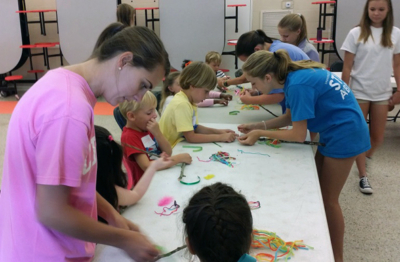 Learning about God and the Episcopal Church can be fun. Most of all, learning to recognize the movement of the Holy Spirit in our lives is a joyful experience to last for a lifetime. 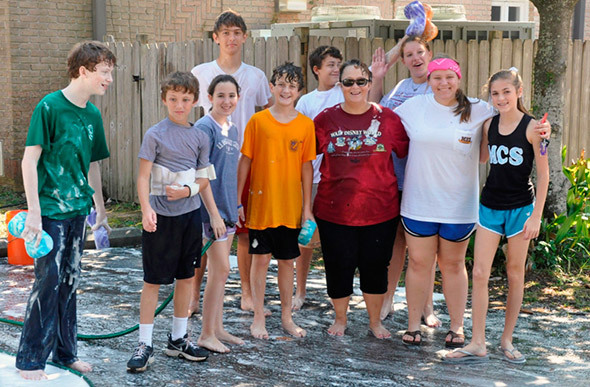 Youth Group meets after church for 6th through 12th graders. The focus is still on God, but this is a time for lunch and activity. We welcome young people, parent involvement and adult volunteers to the family. 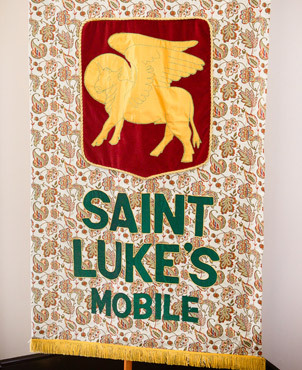 St. Luke’s was established over 50 years ago by a group of Episcopalians from other churches in the Mobile, Alabama area. 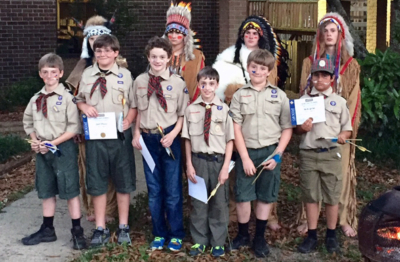 Through the years, the church has grown in size and membership, expanding into additional buildings and eventually adding an accredited K-12 school. 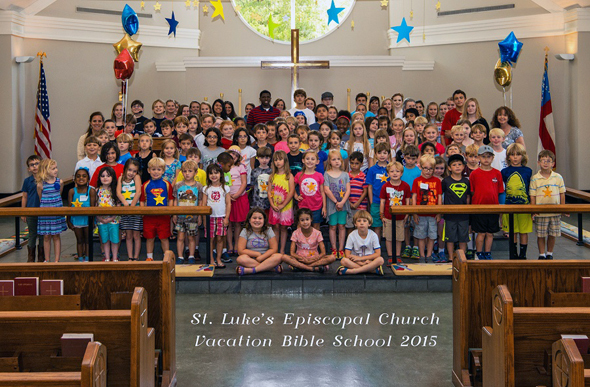 St. Luke’s accredited K-12 Episcopal school is a ministry of St. Luke’s Episcopal Church and consciously addresses the growth of mind, body, and spirit, serving as a learning center for values that will enhance a child’s life. We hope that all students, regardless of their own religious affiliations, find their faith and understanding of God enhanced through their time at St. Luke’s.